Another incredible one-off from the Icon 1000 design team. 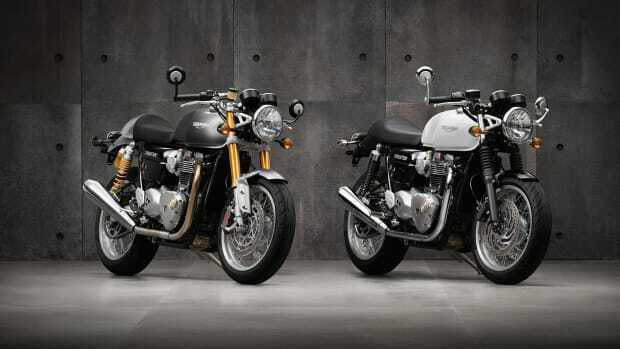 Icon hit it out of the park again with a vintage-inspired Triumph. 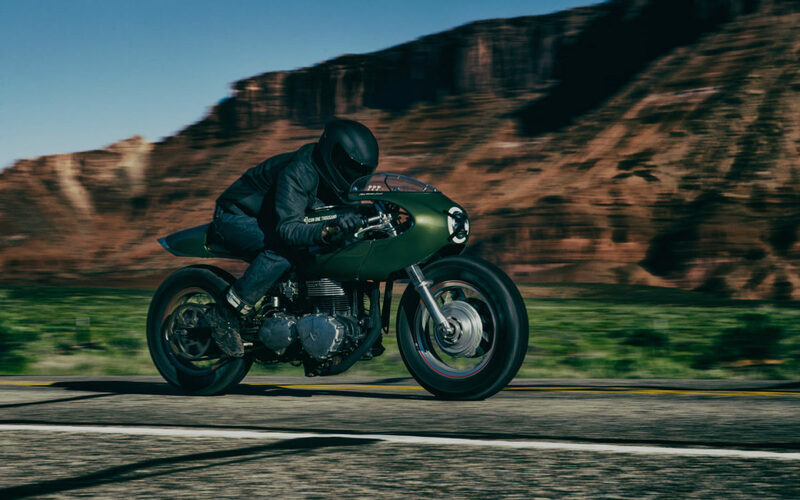 The Triumph Thruxton has always been a great bike on its own, but once you get a customizer to fiddle with it, you end up with some pretty incredible builds. Case in point: Icon 1000&apos;s Three Martini Lunch. Wrapped in a Verdoro Green paint inspired by a 1968 Pontiac Firebird. 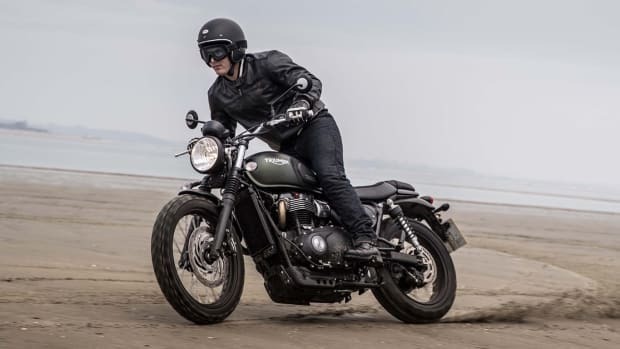 The bike is built on a 2014 Hinckley twin and features a whole slew of upgrades. 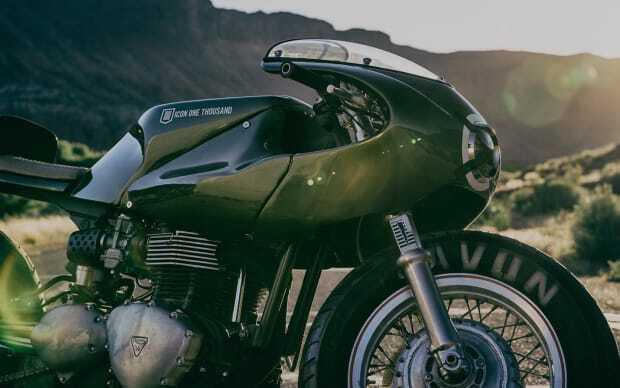 You&apos;ll find brakes from EBC, single-sided suspension with Nitro shocks, and Kawasaki KZ1000 rims that sit inside AVON tires. Ready for on and off-road adventures. 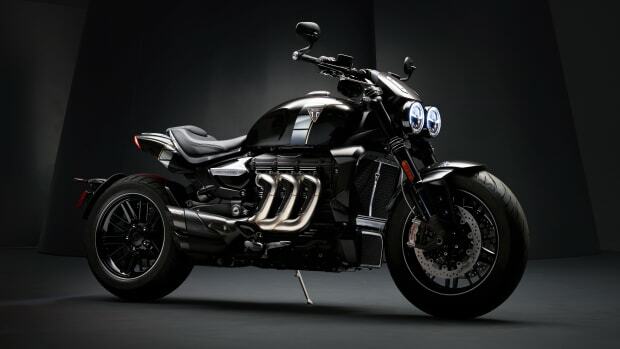 The Rocket will be powered by the world's largest production motorcycle engine. A motorcycle legend is back and better than ever.